The time has come when we have to unite for the welfare of our Nation. 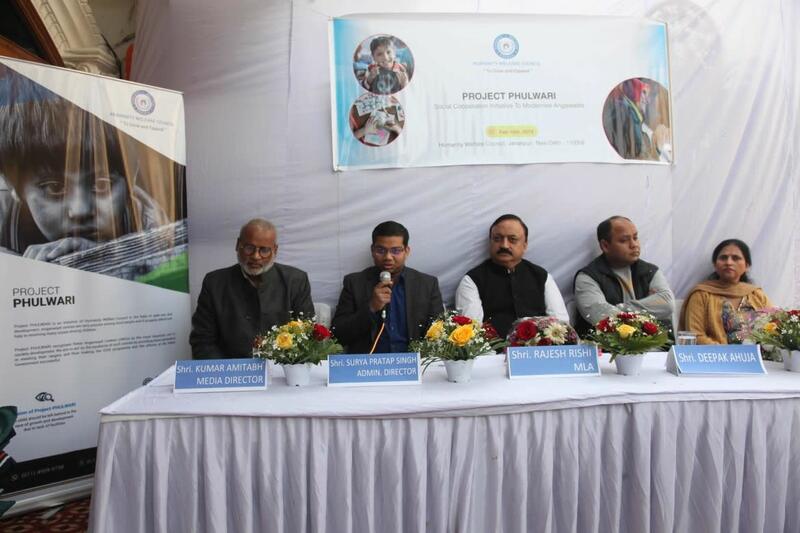 We have initiated our first step in this direction with the launch of Project PHULWARI. Project PHULWARI is not just a project. It’s a beginning, a beginning of a new path. 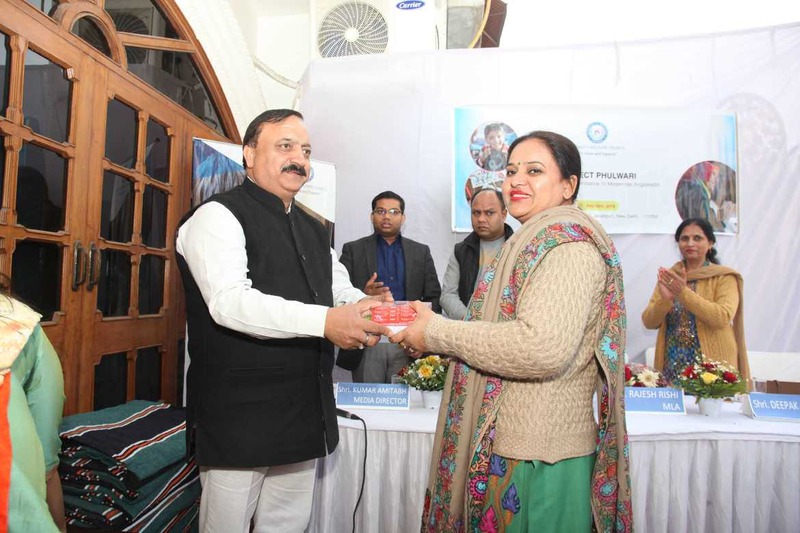 We have recognised Anganwadi Centres (AWCs) as the most important unit in social development. Anganwadi Centres (AWCs) are very popular among local people and it’s a name that we are all familiar with. These centres if properly utilised can help in resolving many issues among societies. 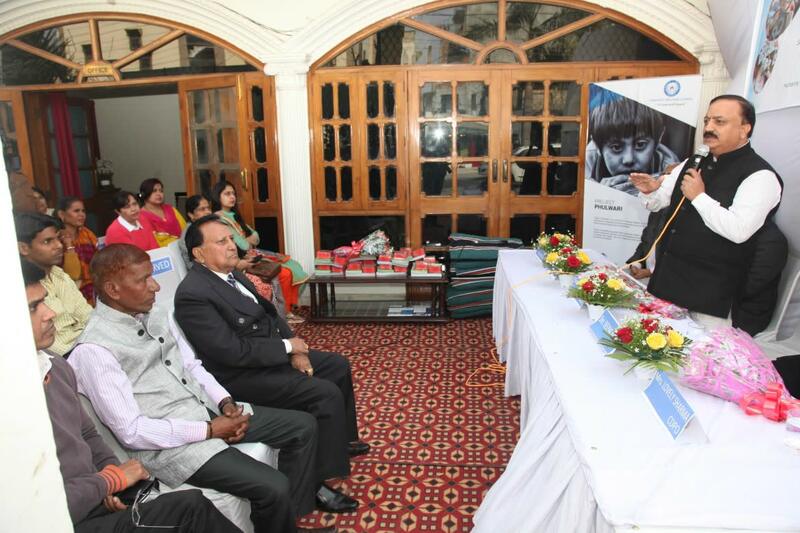 Project PHULWARI lays emphasis on holistic development of children. Our small contribution can bring a great change in the lives of such children. 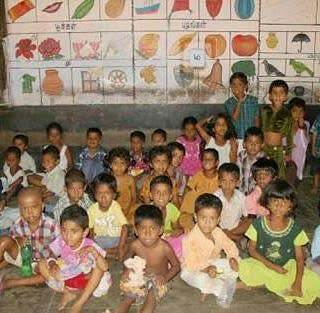 We are trying to modernise Anganwadi Centres by fulfilling their basic requirements. No child should be left behind in the race of growth and development due to lack of facilities. The mission of Project PHULWARI is every child should get good nutrition, safe and secure environment and right to play. The following list of items will be provided to each Anganwadi and the cost of all these items will be Rs 15,000. Soft Toys and Creative Toys. We have divided this project PHASE-WISE. 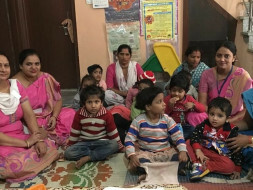 The total no of Anganwadi Centres (AWCs) that will be covered in Phase 1 will be 1000 and the total no of children that will benefit from Phase 1 will be 20,000 Children. 20 steel plates with spoons. One music system for a storytelling session. Thank you for the support. 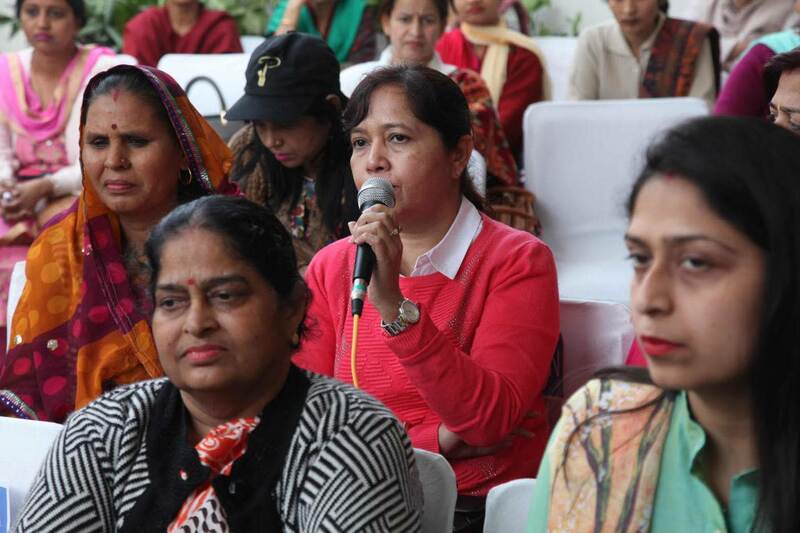 An Event was held and items were distributed to Anganwadi Centers. 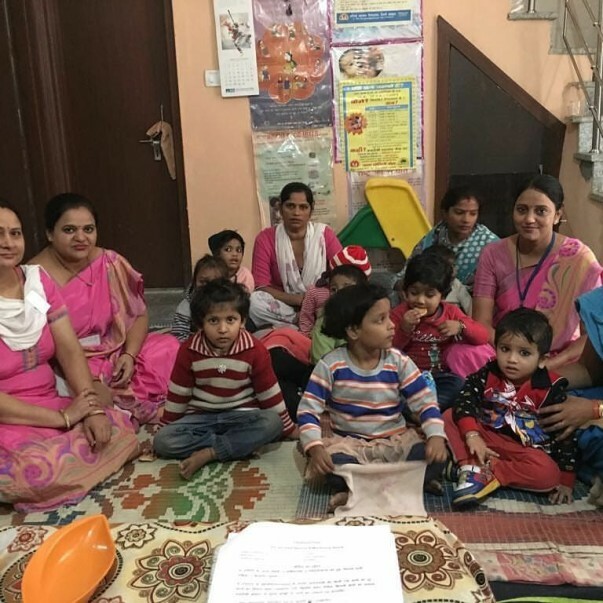 There are nearly 10,000 Anganwadi Centers (AWCs) in Delhi. We just require Rs 15,000 for modernising each Anganwadi Center and it will bring a great change in the lives of these children. are moral values. We have forgotten this important element in the social development and thus are facing so many issues in the development of our nation and society. We require Social Cooperation to modernise Anganwadi Centers (AWCs). Let us join and make it a big Movement. Do share this campaign further with your friends and family.